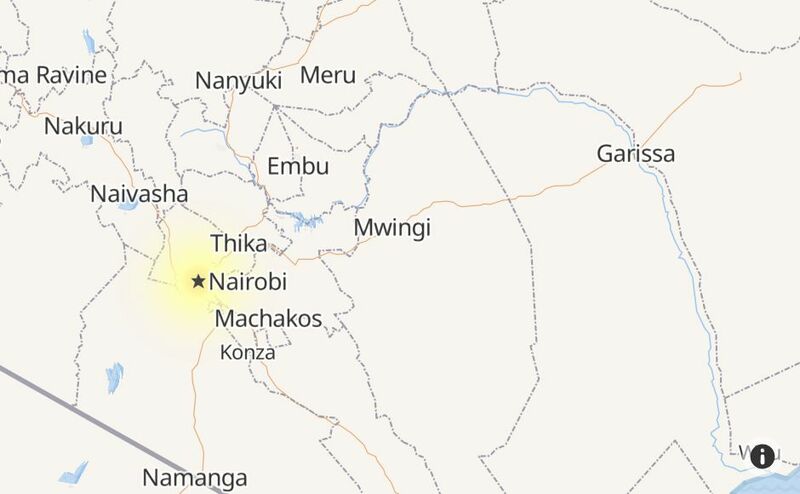 Is Equity Bank Kenya Down Right Now? @KeEquityBank Can't access eazzynet, "The user cannot logon at this time. Contact the bank for further information." @KeEquityBank the bank app is not responding. @KeEquityBank system are always down every Friday .... I regret ever banking here. 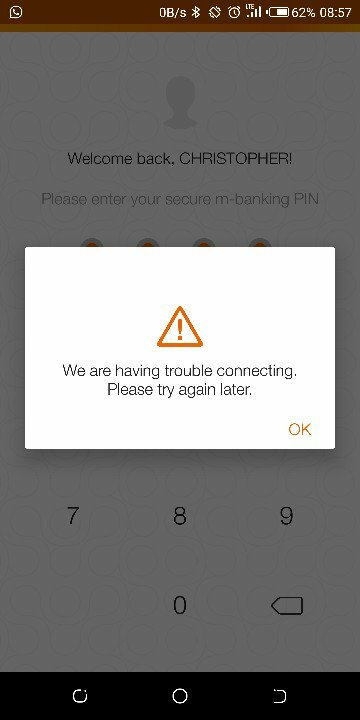 @KeEquityBank Is their a hiccup problem with Mpesa equitel app that it has not being providing services as required since afternoon? @KeEquityBank hi, are equitel services having a problem? I can't conduct any transaction apart from checking my account balance. @KeEquityBank Heyy,am trying to download eazzy banking but the last procedure is refusing.what could be wrong? @KeEquityBank Hi my Eazzy Banking app has not worked zince yesterday. What is the issue? @KeEquityBank EazzyApp not able to login. Any help? 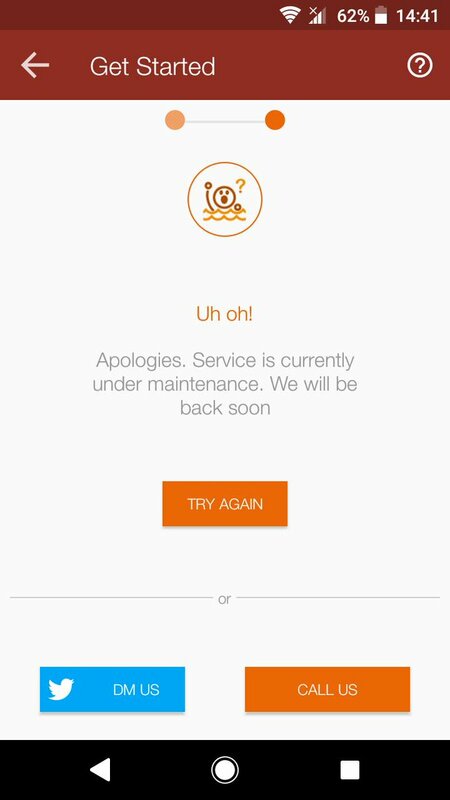 @KeEquityBank your eazzy banking app is down?